One hundred years ago a woman Martha Graham described as a “plump little lady with the dynamism of a rocket” founded the Cornish School in Seattle. Today it is a college of the arts, but in its beginnings all ages were nurtured there. 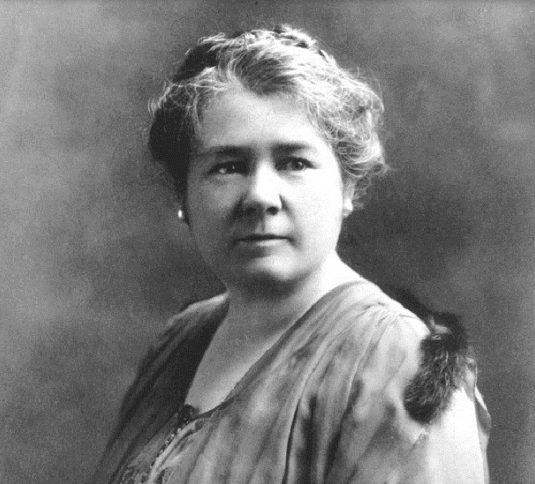 Nellie Cornish believed that the arts existed best in combination with one another and should not be taught discreetly. She believed exposure to various arts led to greater creativity. Although she was well-connected to classical art figures throughout the United States and Europe she embraced popular theater and even puppetry. Shortly before her death in 1956 she collaborated on her autobiography, Miss Aunt Nellie: The Autobiography of Nellie C. Cornish (published by University of Washington Press, Seattle, 1964). In it she describes the ups and downs of her life. From childhood on her fortunes fluctuated and yet she persisted. I cannot help but wonder if the Cornish College of the Arts would exist today had she been a person who accepted defeat. When there was no money, she juggled until times changed. When teachers reneged on commitments, she simply reached into her vast network of acquaintances and found someone else. When one program faltered, she introduced another. during Nellie’s youth. It may also have been facilitated by the fact that she was not married and could pick up and go to New York or Europe in search of teachers whenever she wished. In the end, though, there just seem to be special people in this world who are never overcome by adversity, people who are guided by dreams that become more important than themselves. 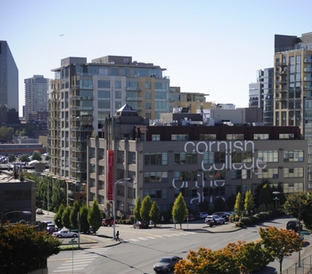 Cornish College of the Arts still struggles financially—as it always has. It does, however, persist, just as Nellie Cornish would have wished.